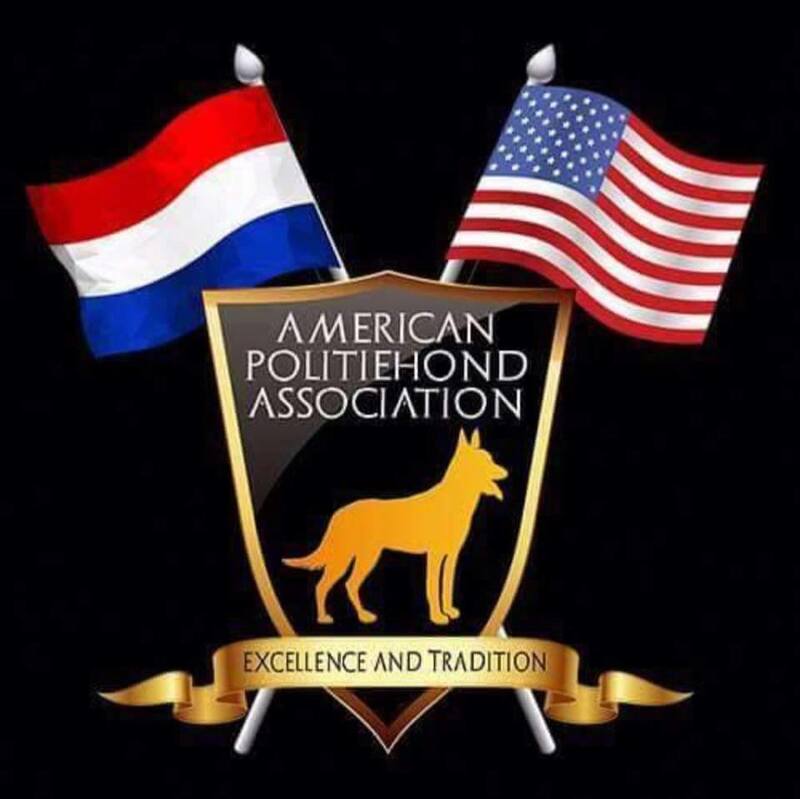 APA (American Politiehond Association) is based off the Royal Dutch Police K9 certification in Holland (KNPV). 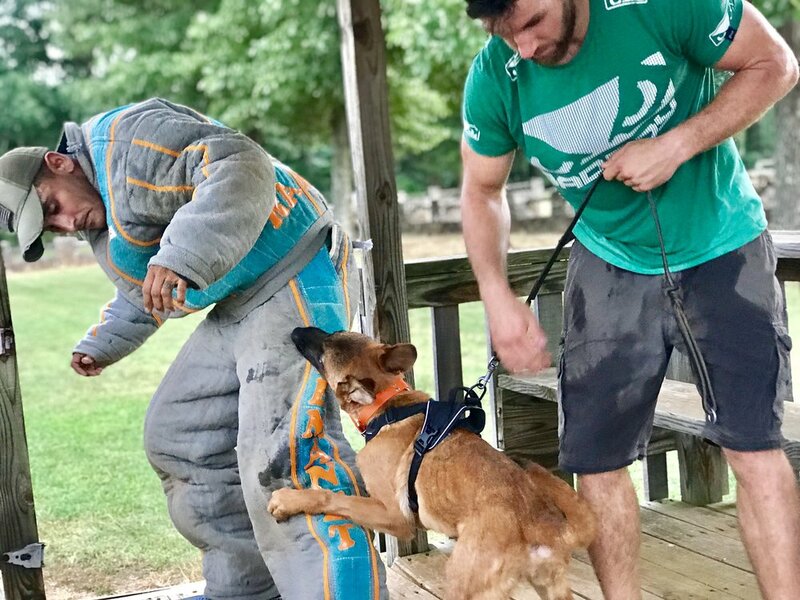 It is a fast growing dog sport open to the public. 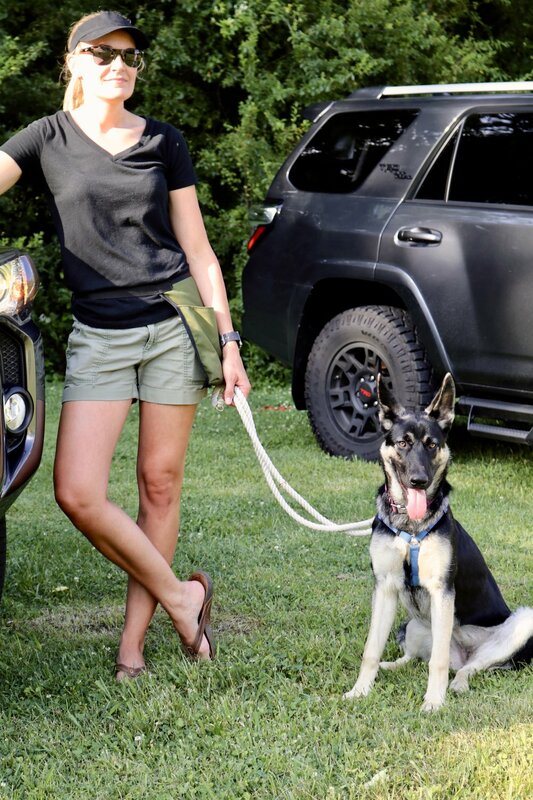 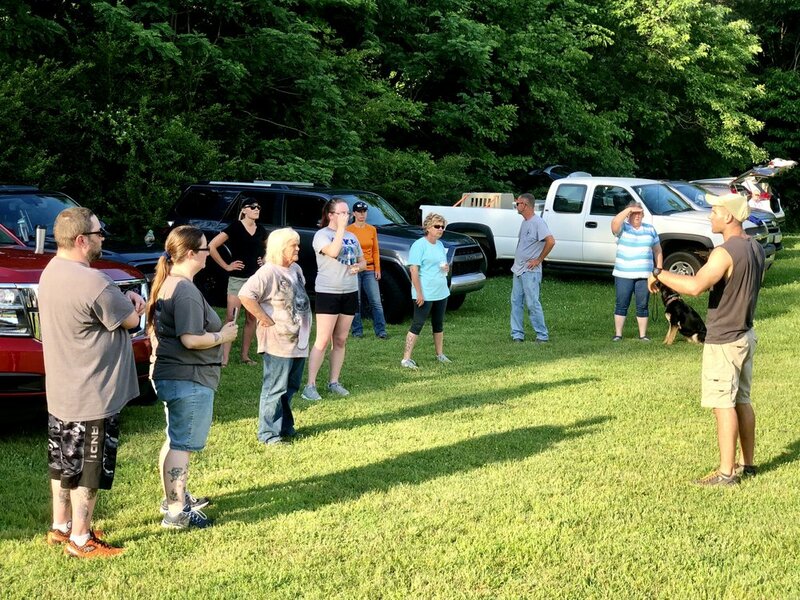 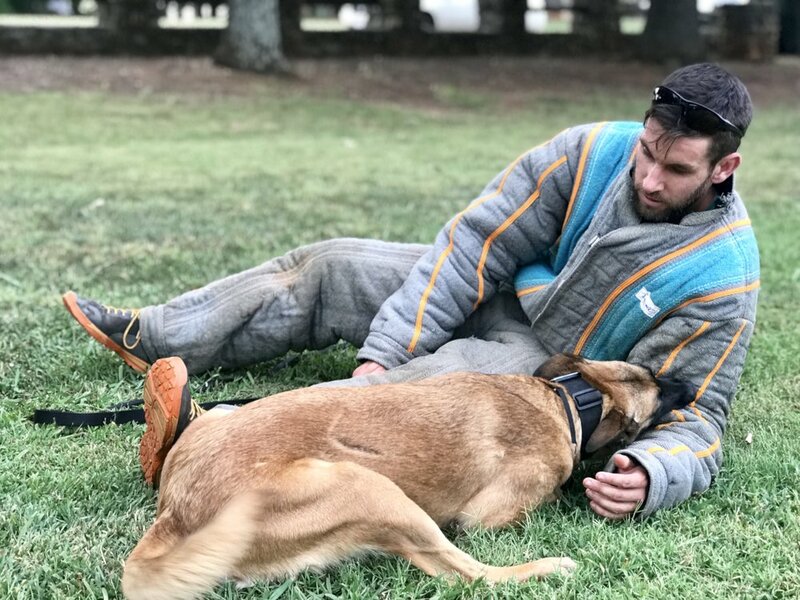 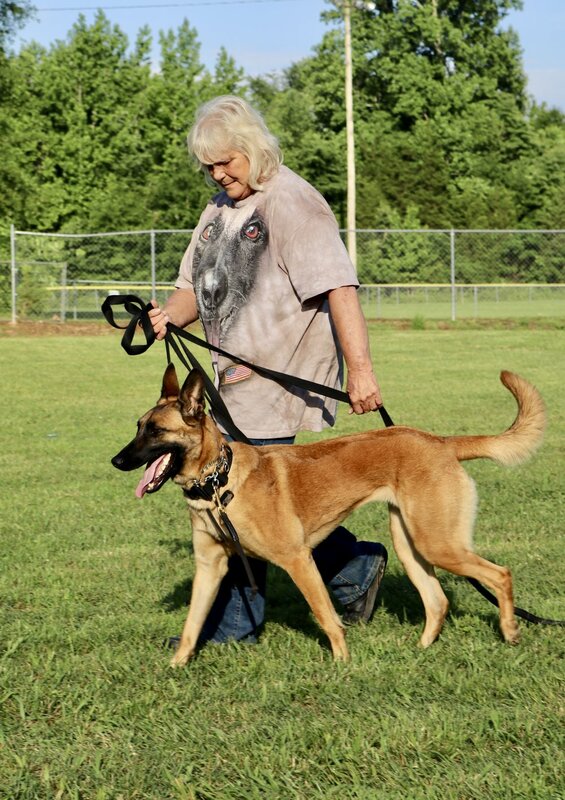 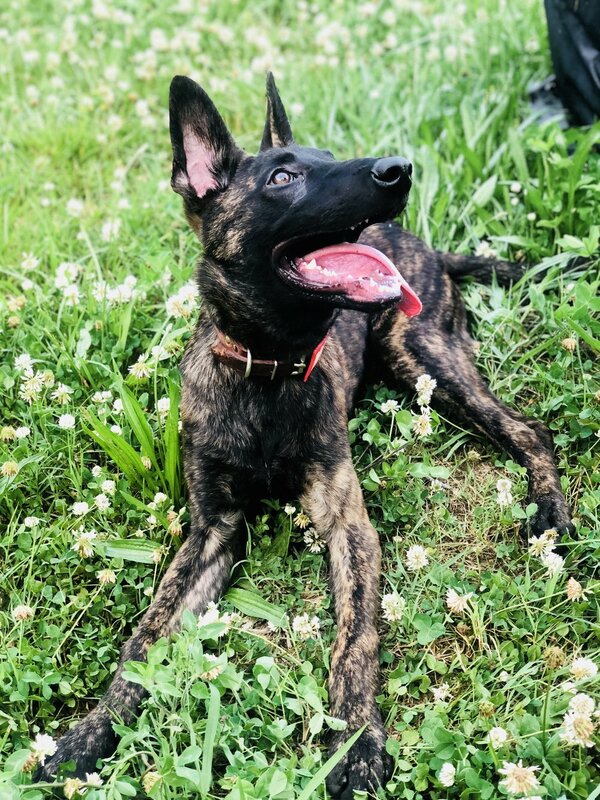 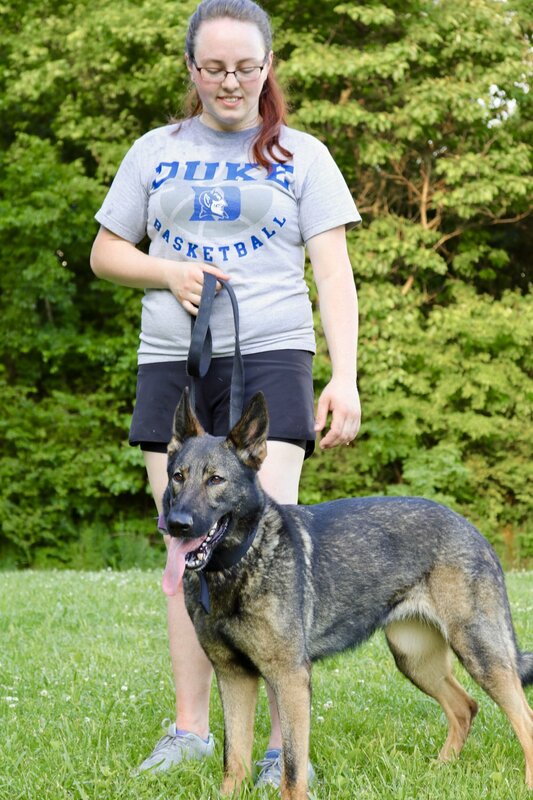 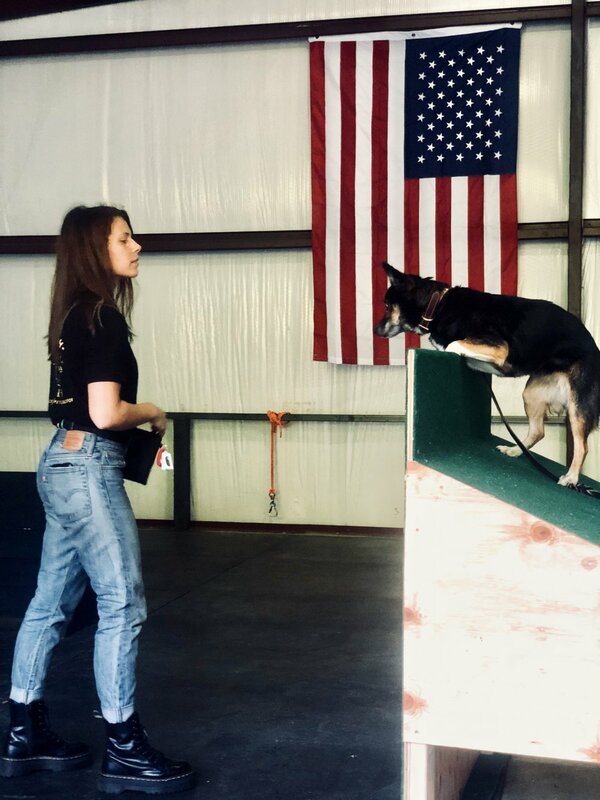 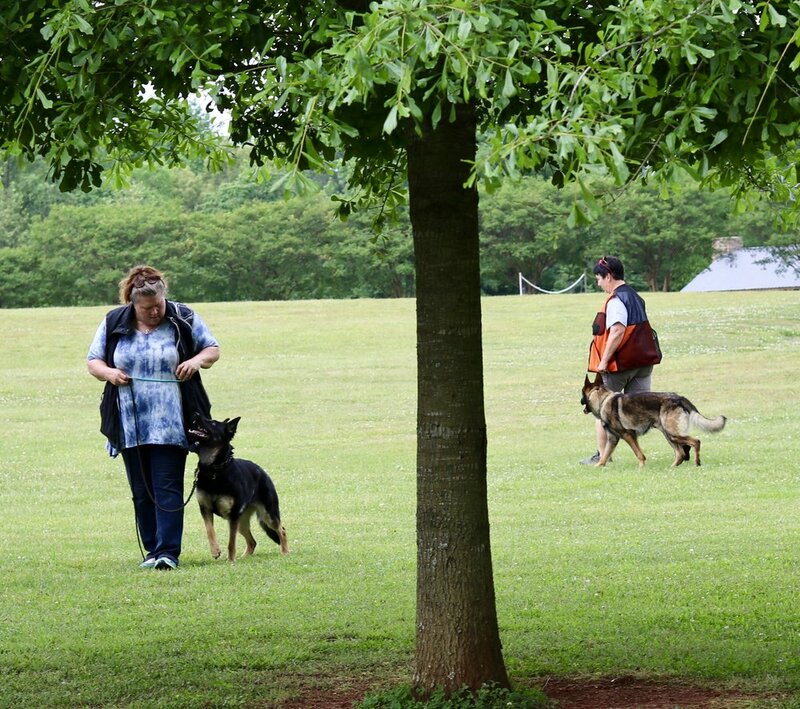 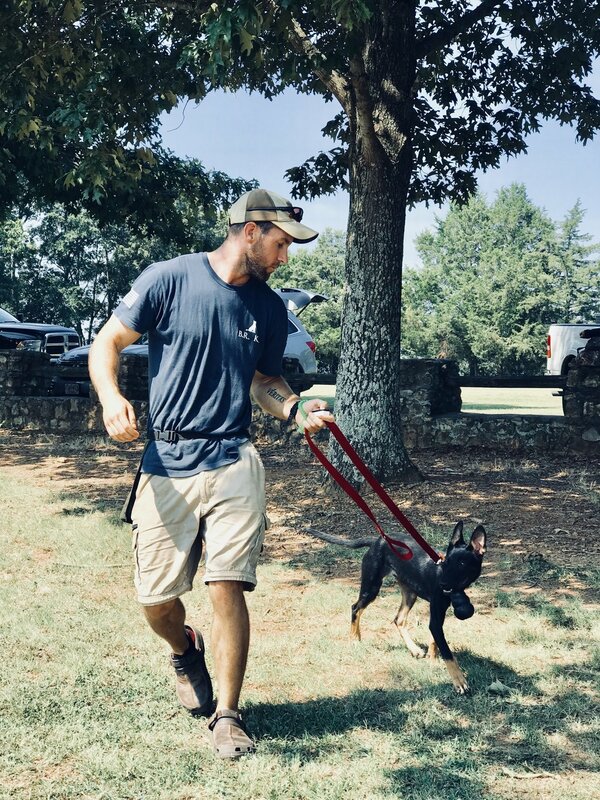 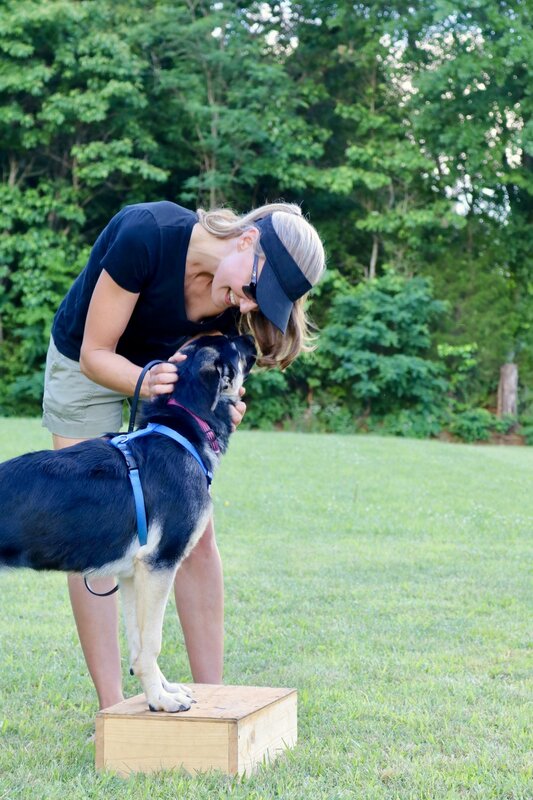 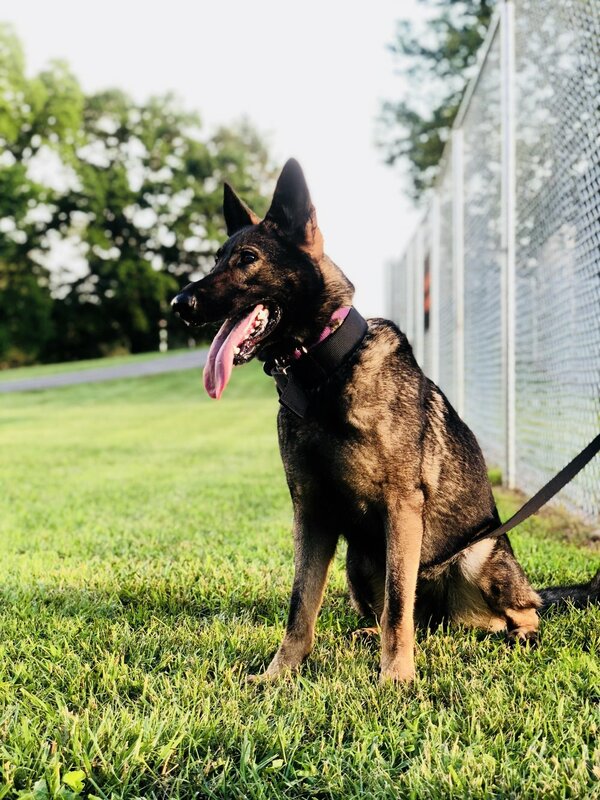 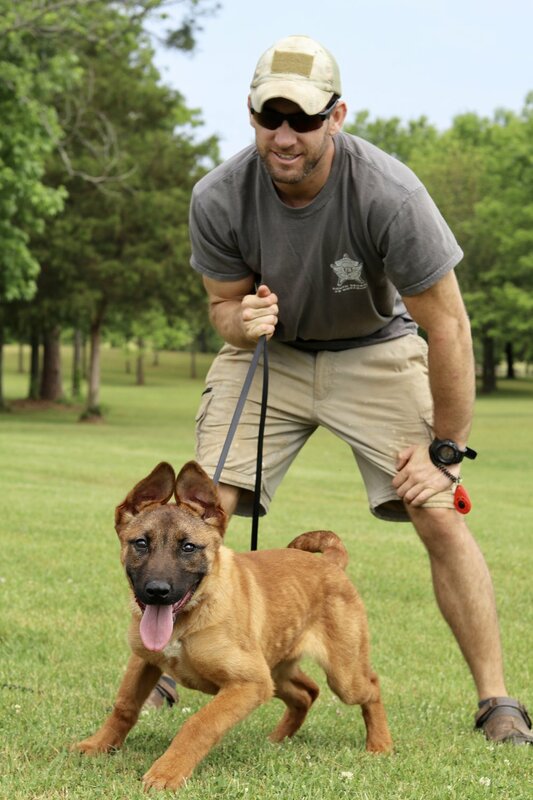 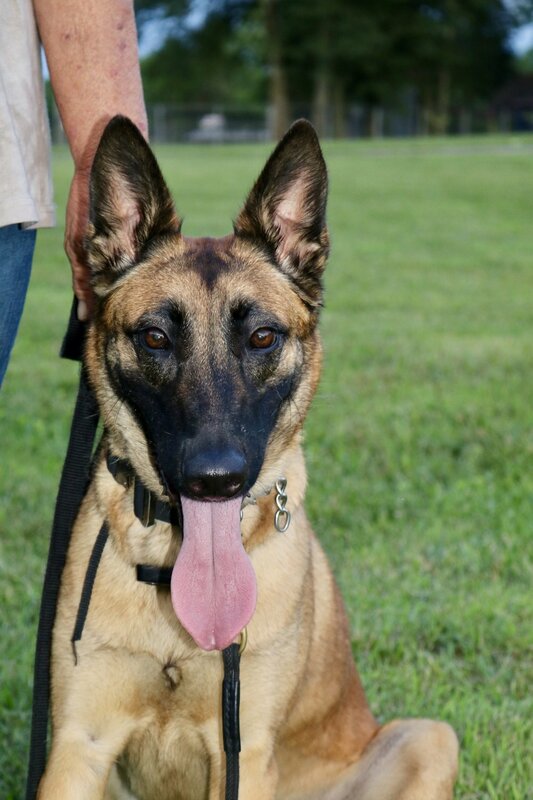 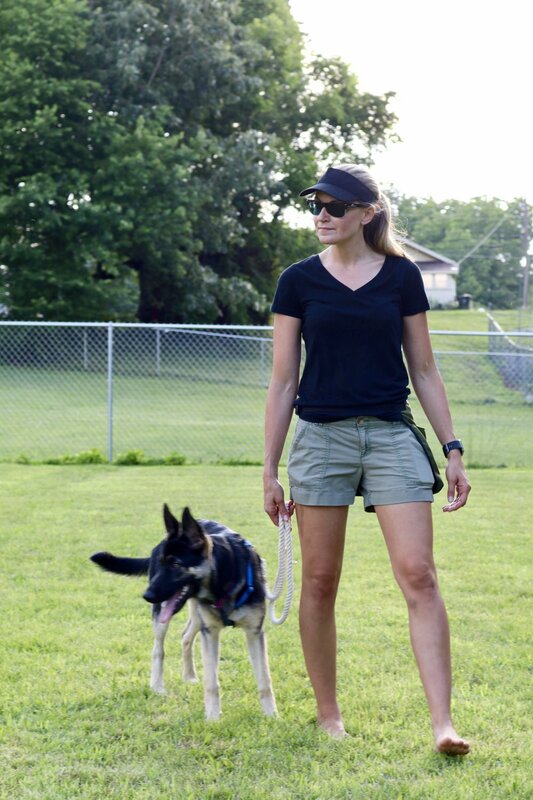 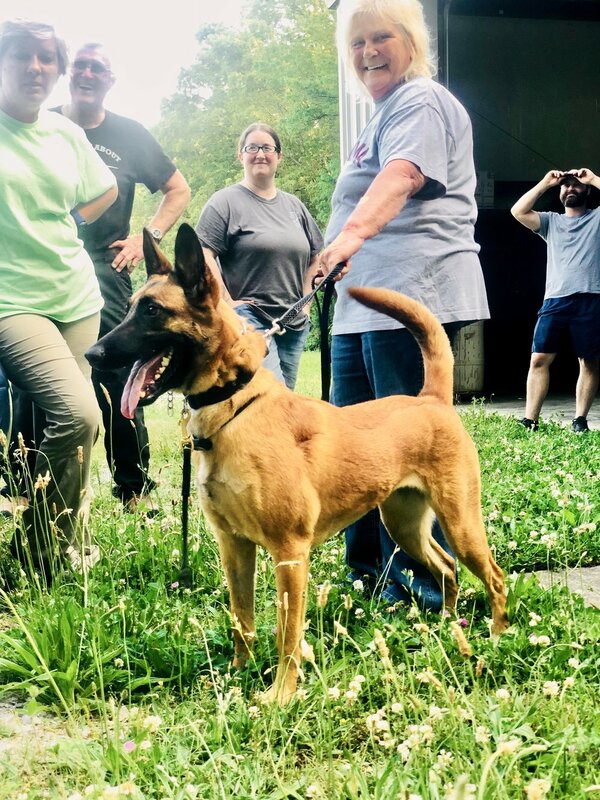 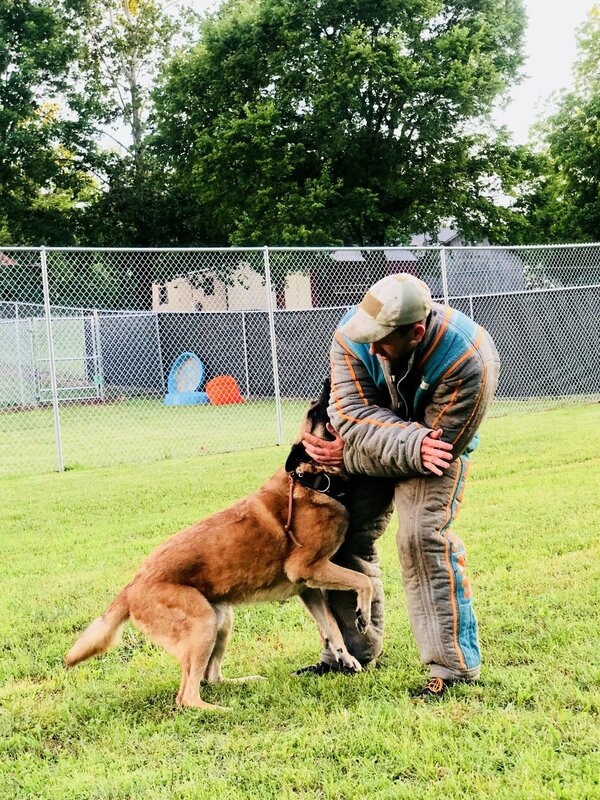 Through training seminars and trials, the American Politiehond Association intends to educate and provide working dog trainers access to competitive evaluations by means of sponsoring APA trials. 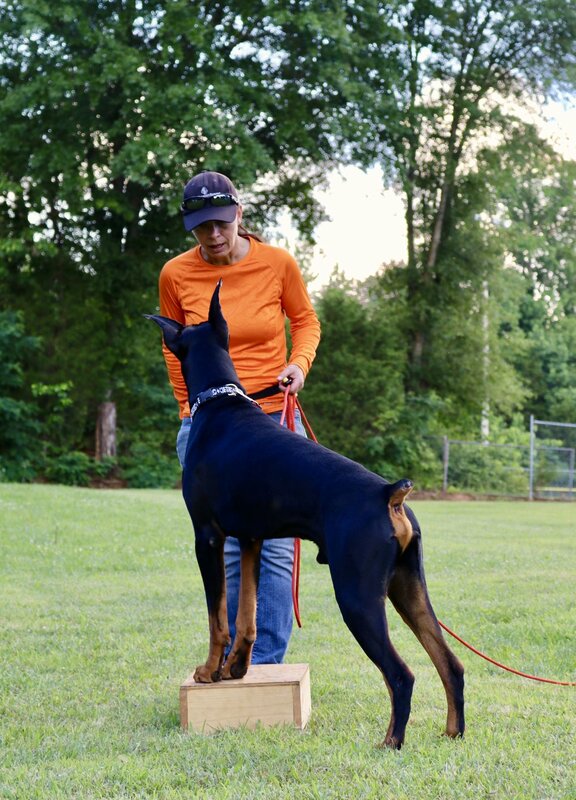 The ultimate goal of APA shall be to establish a comprehensive program that will meet the needs of those Americans who wish to participate, compete and TRIAL in an environment similar to the KNPV. 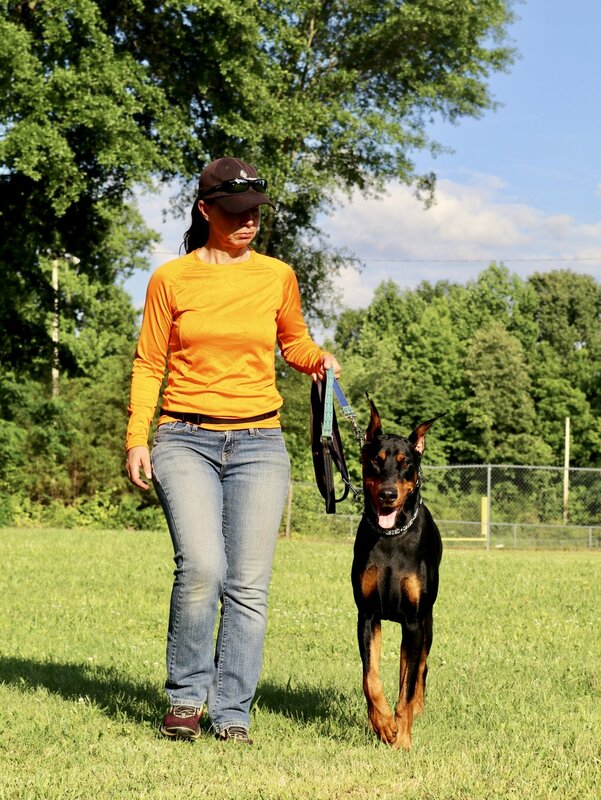 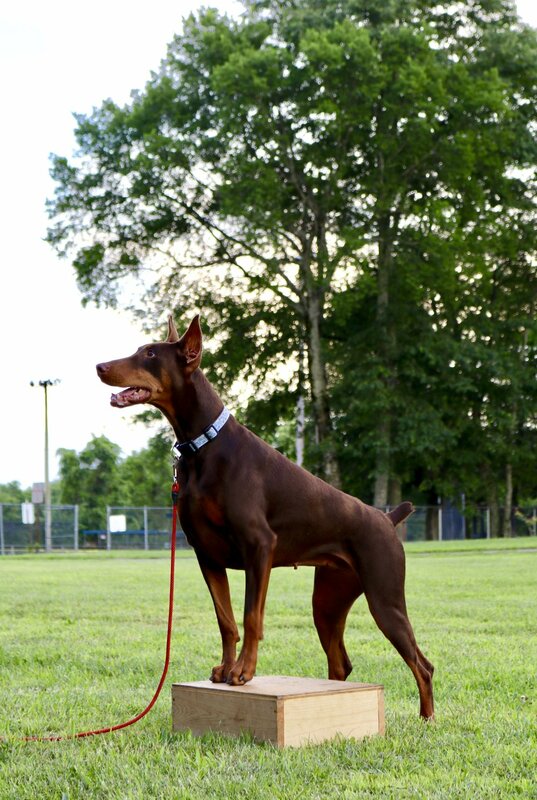 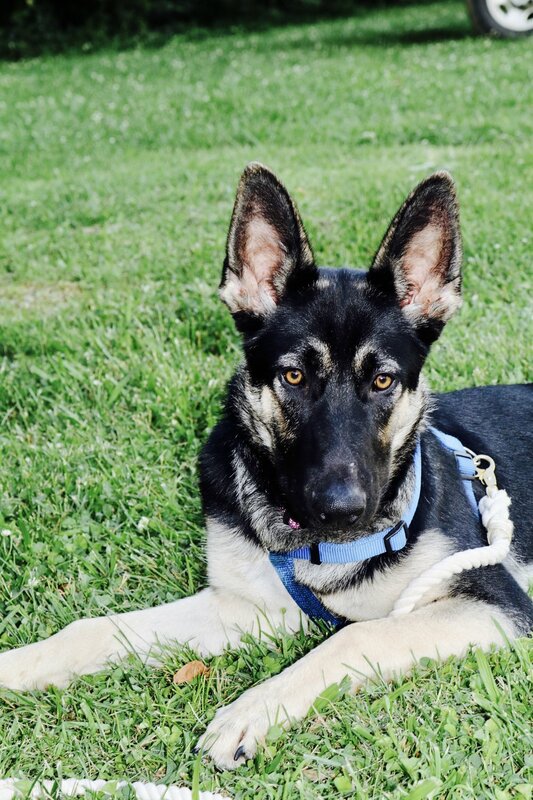 The APA can be used as a guideline in preparation for those wishing to go to the Netherlands to certify their dogs in KNPV or if and when the KNPV is in the USA. 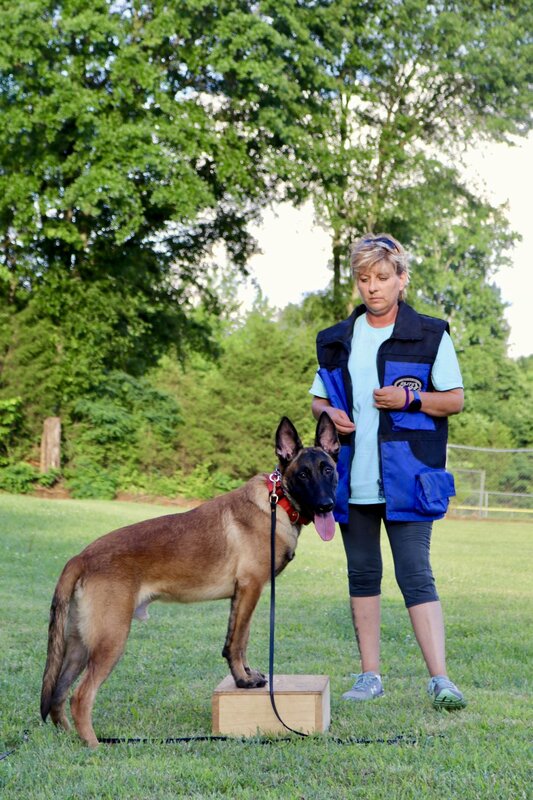 MEMBERSHIP DUES: Annual membership dues are $200 and are due the last training day of April.